What Do Supercharger Capacity Ratings Actually Mean? Most of us understand supercharger boost, but what when a capacity is given in litres, what does it actually mean? The world has gone forced-induction crazy in the past few years. 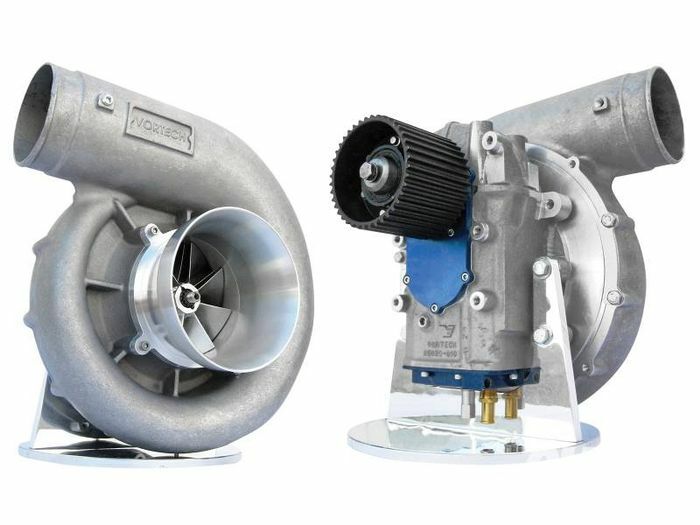 Dominated by the turbocharger, the entity of the supercharger has really struggled to keep up with the advances in technology and efficiency of the exhaust-driven turbine. On the contrary, they’re still embedded in American auto culture and therefore are still clinging on in this emissions and efficiency-obsessed world. But one aspect of superchargers that seems to sneak under the radar is their capacity or displacement rating. Normally only specced using boost figures, what does the actual volume of supercharger mean? 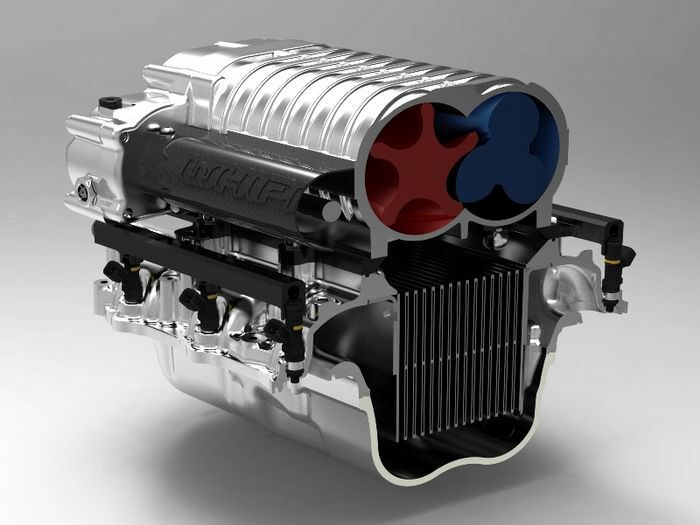 As you may know, there are two main types of supercharger; centrifugal and positive displacement. 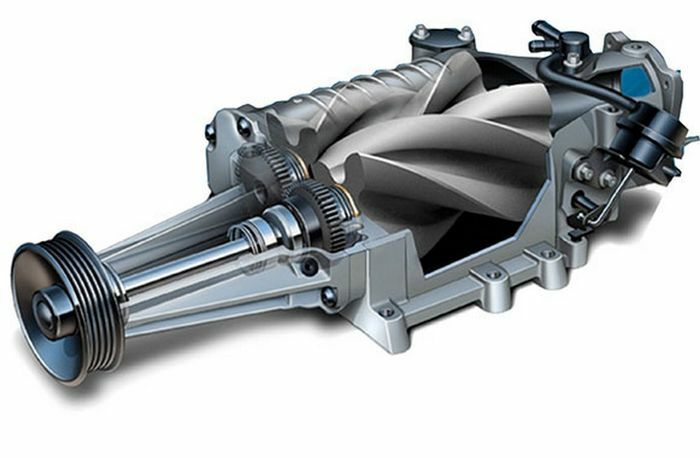 In simple terms, a centrifugal supercharger is effectively a belt-driven turbocharger, resembling a turbine that is spooled up using the rotation of the belt connected to the crankshaft. The power delivery is non-linear due to the air being compressed by the centrifugal force of the compressor wheel which reaches speeds of tens of thousands of rpm. The connection to the crankshaft via the belt means that maximum boost must occur at redline, with the compressed airflow rate building exponentially as engine speed rises. 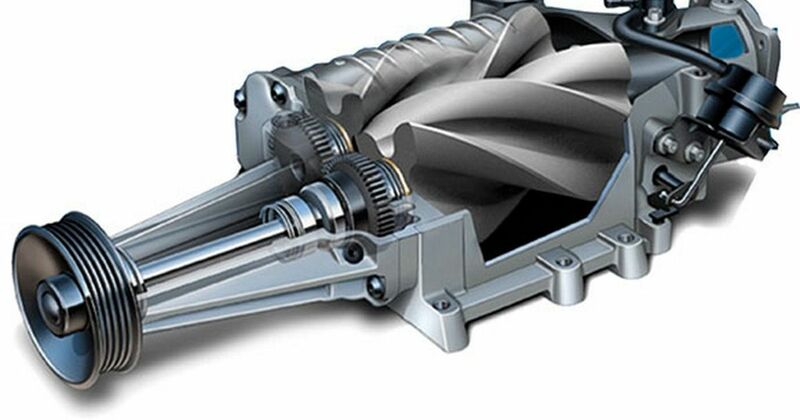 Alternatively, positive displacement superchargers work in an entirely linear fashion - e.g. boost at 3000rpm is doubled when the engine reaches 6000rpm. Personified generally through the root and twin-screw supercharger, positive displacement units are precisely the sort that sit on top of all those brutal supercharged V8s continued these days through Jaguar, Ford, Dodge and General Motors. In terms of sizing, it all comes down to the volume of air that the supercharger can cram into the cylinders of the engine each time the supercharger spins around. The ratings for superchargers are therefore given in L/rev (litres per revolution) or cc/rev (cubic inches per revolution). So taking Hennessey’s 800bhp GT350 Mustang as an example, its ‘2.9-litre’ supercharger is referred to thusly because it can force 2900cc of air in one end and out the other each time it performs a full 360-degree rotation. This rating system isn’t an exact science however. As described before, the amount of boost pressure and therefore compressed air that these devices can displace all comes down to what form of supercharger is being used. 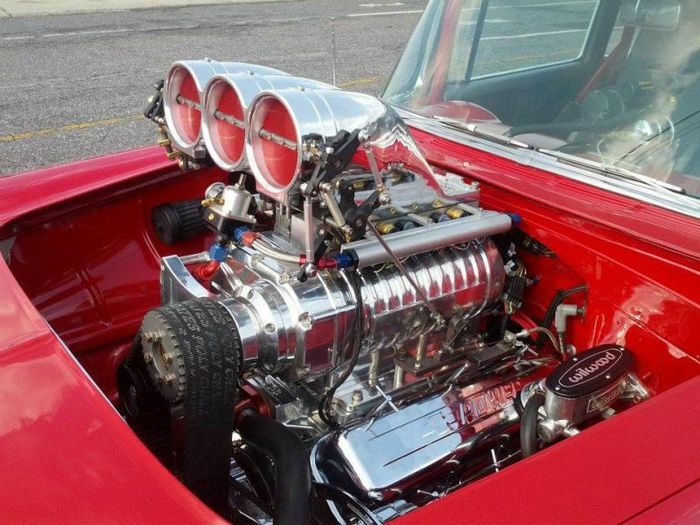 While a twin-screw supercharger will generally keep to its rating with the constant boost it produces, a centrifugal supercharger will only meet its ultimate flow rate once it reaches its maximum boost at higher engine speeds. The largest superchargers applicable for cars come in at around 8L/rev, which is an absolutely monstrous amount of air to be chucking around. Only to be used on engine blocks that are built to handle well over 1000bhp, superchargers of this size give power gains upwards of 300bhp. It probably won’t be too long until the supercharger is officially dead in production cars, especially when the US decide to catch up with the rest of the world’s turbocharging craze. 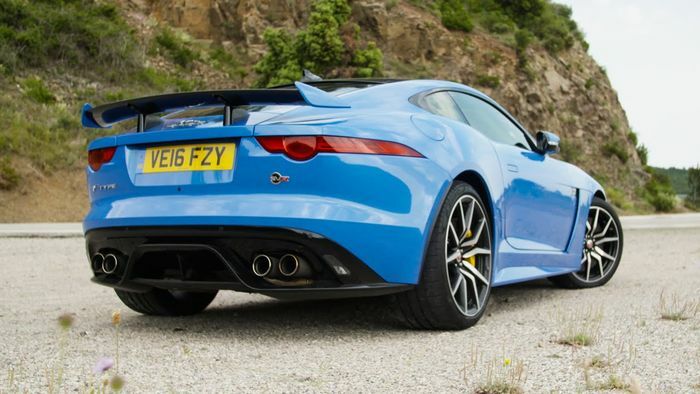 Even supercharging stalwarts Jaguar is expected to switch to turbocharged units based on its Ingenium architecture in the near future. Do you hope the supercharger whine is still heard at car meets well into the future or do you think giving in to turbocharging is the logical and inevitable progression for the car? Comment below with your thoughts!